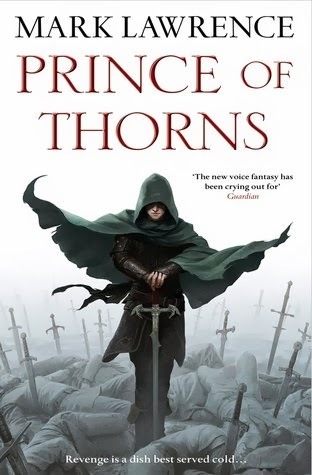 In 2011, the fantasy genre got a roundhouse kick to the face with the release of Mark Lawrence's debut novel Prince of Thorns, featuring the shocking adventures of one of the least-likeable heirs to the throne in recent memory, Prince Jorg. Readers were engrossed, horrified, captivated, repulsed, thrilled, and everything in between. 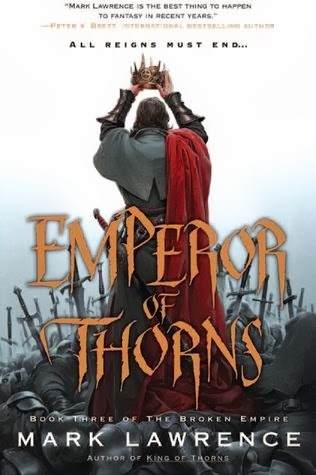 Now, after continuing the saga with King of Thorns and poised to unleash the final book in the trilogy, Emperor of Thorns, Lawrence has become a force to be reckoned with on the chaotic battlefield of fantasy literature. He was kind enough to take some time to answer a few questions about his life, his writing, and what's coming next. 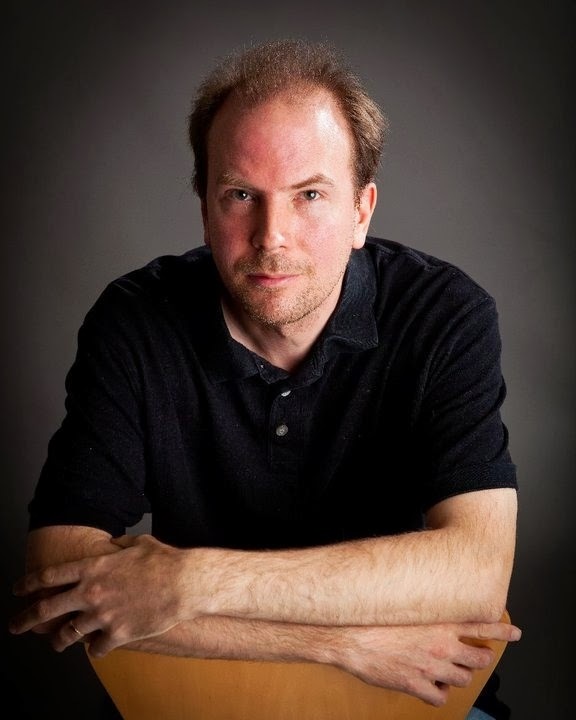 Please tell us about yourself and your life outside of writing. I'm a research scientist by day, pushing back the frontiers of knowledge... sometimes even in the right direction. Any other spare time is consumed by caring for my youngest daughter who is severely disabled. What inspired you to write The Broken Empire series? The itch to write made me put finger to keyboard as it had done many times before – the inspiration for the main character in this particular story was Anthony Burgess’ A Clockwork Orange which also features a charming and intelligent but amoral young man. 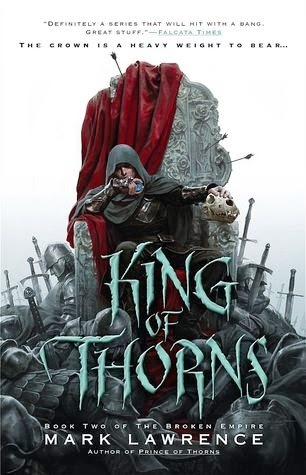 Were you surprised by how well Prince of Thorns has been received? Yes, at every stage. I was always very realistic about my prospects for being published. Once I’d beaten those very long odds I fully expected to sell a very modest number of books and be largely forgotten a year later. It's the career path for a great many new authors and I had no reason to expect any different. What is your take on the fantasy genre today? I’m not sure I have one. These days I manage to read a frighteningly small number of books each year, so I see only a tiny sliver of what's on offer. I'm enjoying what I do get to read very much though. What advice would you give to a novice writer out there who wants to pen the next great epic? Write what you would want to read and hope that other people share your taste. If you start compromising to please other people then you may well have failed before you've begun. Also – enjoy the writing. Make that its own reward and you can't lose. Yup. I’m working on a new trilogy set in the Broken Empire, but with different characters. It's rather less grim than Jorg’s tale but you still won't see any unicorns and rainbows. The first book is out June 2014. Thanks again to Mark Lawrence for giving us a glimpse of his world. And if you've got a strong stomach, check out The Broken Empire Trilogy. Just don't expect to find many good guys to cheer for :-).